December 31, 2016 February 28, 2017 by Sally Ride Science . Posted in " News Releases " . 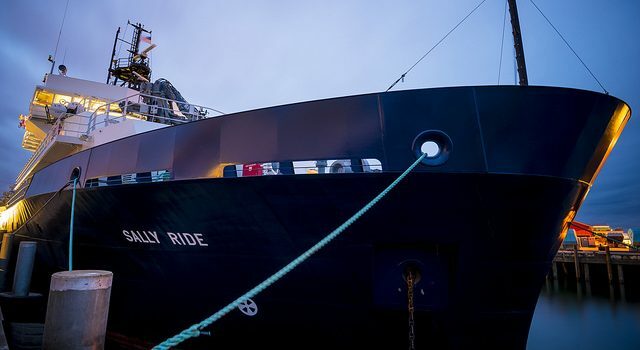 Tags " Sally Ride Research Vessel, Sally Ride Science, SiO Games " . December 30, 2016 February 28, 2017 by Sally Ride Science . Posted in " Video " .